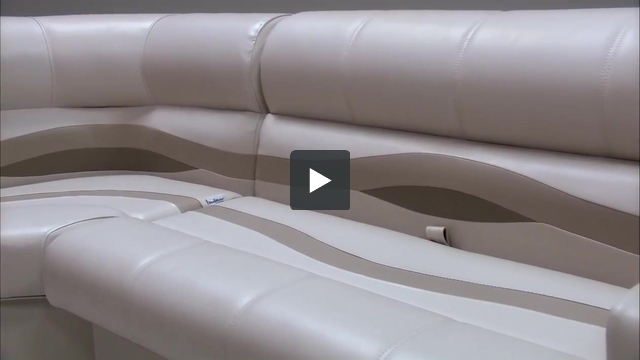 These pontoon boat seats make up our Premium PFG111 pontoon furniture set. No. 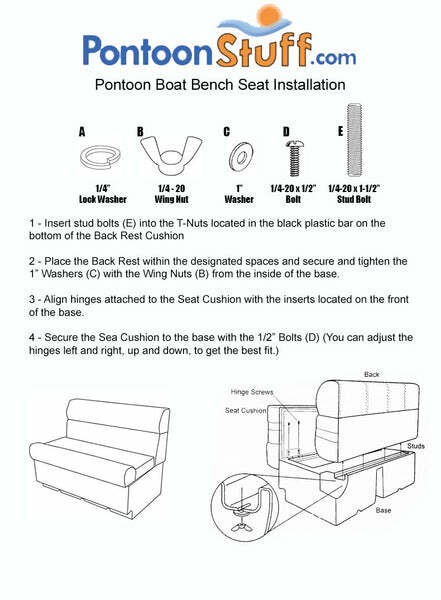 These Pontoon Boat Seats will come separate. This allows you to more them around and have a better installation.